Semi Furnished 2 BHK Flat for sale in Crescent Bay, Parel, Bhoiwada on Middle floor. Home - Semi Furnished 2 BHK Flat for sale in Crescent Bay, Parel, Bhoiwada on Middle floor. Home Semi Furnished 2 BHK Flat for sale in Crescent Bay, Parel, Bhoiwada on Middle floor. 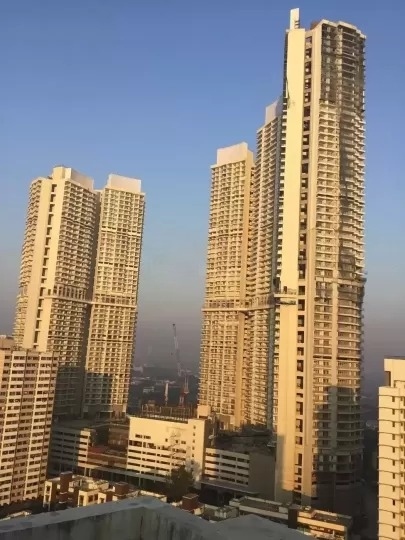 ₹ 3.6 Crs₹ 25714 / Sq.ft. ₹ 3.6 Crs 25714 / Sq.ft. ₹ 5.25 Crs 47727 / Sq.ft. ₹ 5.31 Crs 41516 / Sq.ft. ₹ 5 Crs 44444 / Sq.ft. ₹ 3.4 Crs 27200 / Sq.ft. ₹ 3.4 Crs 34000 / Sq.ft. Profile: We are in Sales and Marketing Strategy to Developers. We are also into property Management for our Customers.